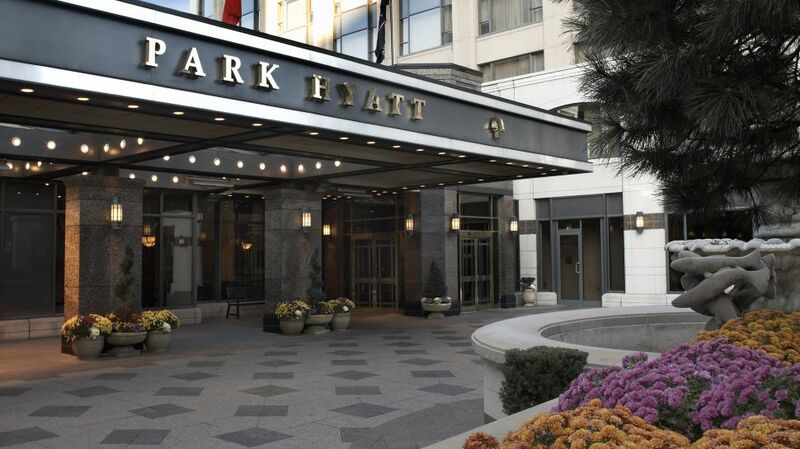 One of the benefits of the Chase Hyatt Visa card is an annual free night at any hyatt hotel category 1-4. Since the annual fee on this card is 75$, if you value a free night at greater than 75$ it would be worth while to continue to carry this card. Keep in mind that these free nights expire after one year. As I mentioned in my prior post on the best domestic redemption options there are several great hotels which you can easily get upwards of 300$ in value from your 75$ annual fee investment. Obviously, price per night is not the only factor in deciding where to redeem your free night. The best option for you could easily be a $100/night property in an area where you were already planning on paying out of pocket for a room. Below is a list of my top international category 4 properties. The full list of category 4 hotels can be found here. 3. Andaz Peninsula Papagayo Resort, Costa Rica: Category 4. This hotel is a new addition to the category 4 lineup meaning you can now use your free night certificate here. From what I have seen of this hotel online it looks amazing and I am very close to booking a trip to Costa Rica just to check it out. It is fairly close to Liberia Airport but far from San Jose. Daily rates are close to $400/night for most dates. 5. Hyatt on the Bund, Shanghai China: Category 4. This hotel is endowed with great location and great views over the Shanghai skyline. Average rates here are in the $250/night range.